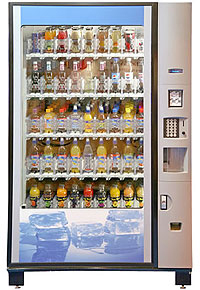 Apple Vending supply water coolers, bottled water machines and plumbed water dispensers in Yorkshire and the UK. Our modern managed water coolers are available in a variety of styles to suite your water cooler needs. 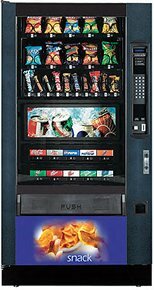 Apple Vending have been supplying water coolers and drink vending machines for many years. 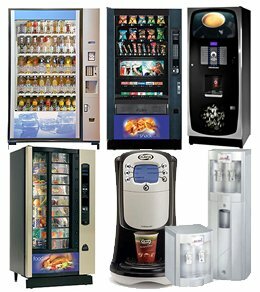 At Apple Vending our customer is our main focus and we do as much as possible to ensure that we meet all your water cooler requirements. 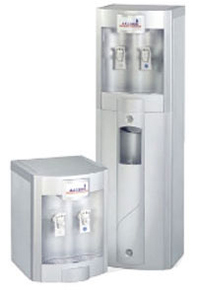 We will manage and schedule both the installation of your water cooler and any delivery’s to your requirements – we are able to deliver bottle-fed water coolers within 48 hours and plumbed-in coolers with 4-7 days. 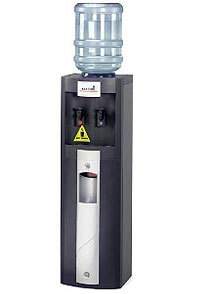 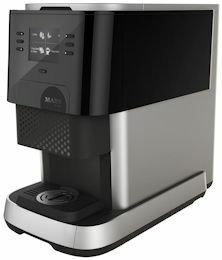 Click on the machines below for more information on our latest water coolers. 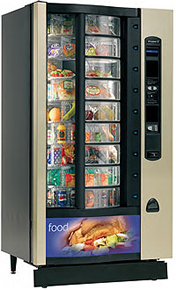 If you require any additional information or advice please contact us.